The strength of a company is in its people. Meet our amazing team at Templeton! Click an image below to learn more about them. After beginning his career in the building industry as a laborer, Steve saw an opportunity to provide a higher level of service to his friends and neighbors. 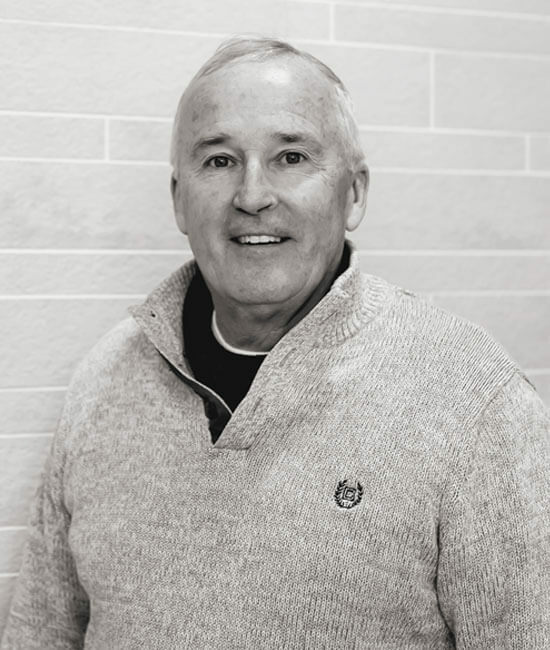 Armed with the belief that customer service builds the best relationships, he founded Templeton Building Company in 1980. 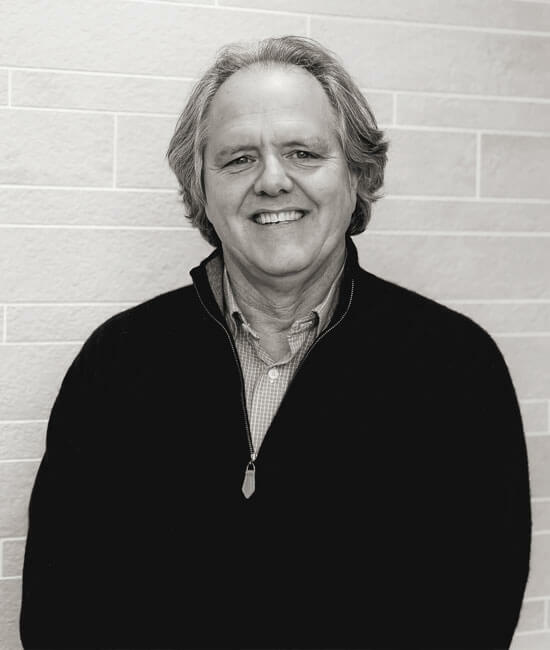 Over the years, his keen ability to weave his ever-expanding knowledge and experience with respect for client’s vision has produced many beautiful homes and lasting friendships. 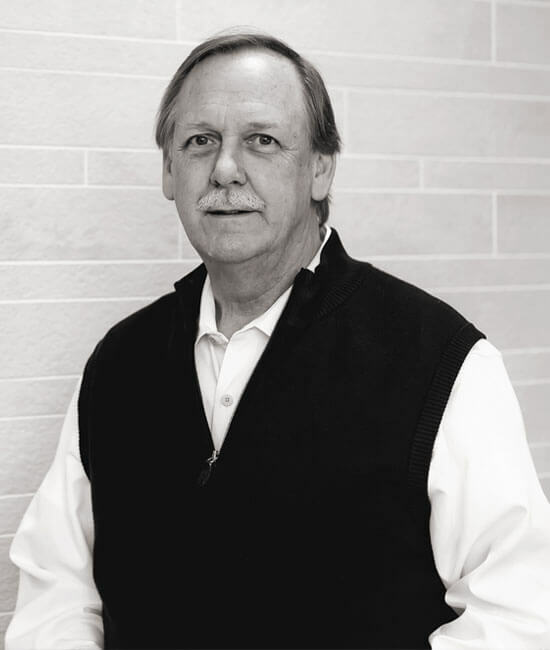 His hands-on approach to leadership and friendly demeanor has shaped Templeton into a well-known and widely respected company. 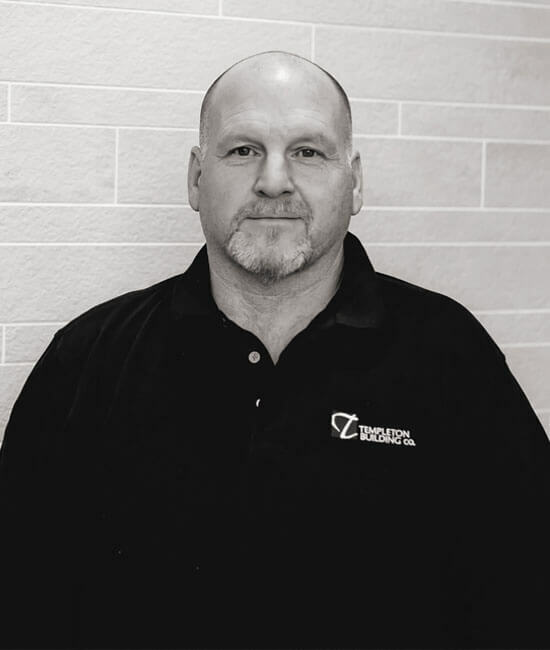 Steve holds a Michigan Builders License and was one of the first builders in Michigan to become a Certified Green Professional through the National Association of Home Builders. He and his wife, Ann, live in Birmingham and have three adult children. They enjoy traveling, staying active, and spending time with their grandchildren. 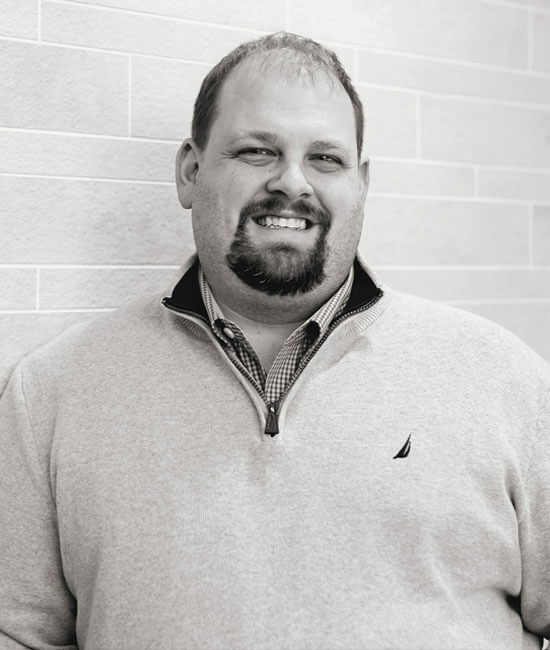 After obtaining a degree from Lawrence Technological University, Ben joined his father in business. His ability to quickly understand the challenges of both large and small projects while maintaining positive relationships with those around him creates a warm and enjoyable atmosphere. 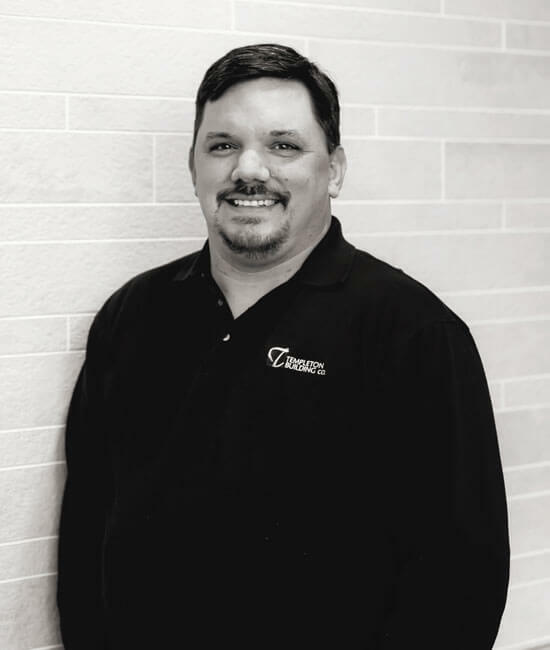 Ben holds a Michigan Builders License and is a Certified Graduate Builder, Certified Graduate Remodeler, and Certified Green Professional through the National Association of Home Builders. In 2012, Ben was awarded Professional Remodeler Forty Under 40. When not working, you can find Ben with his family, traveling, and working on his vintage truck. Since joining the Templeton team as summer help in 2004, Ashley has risen through the ranks and become everyone’s right hand. Handling client relations, project organization and selections, and human resources, she has her hands in almost every aspect of our work and is equally valuable to the staff as well as our clients. Ashley holds a degree in small business management from Baker College. 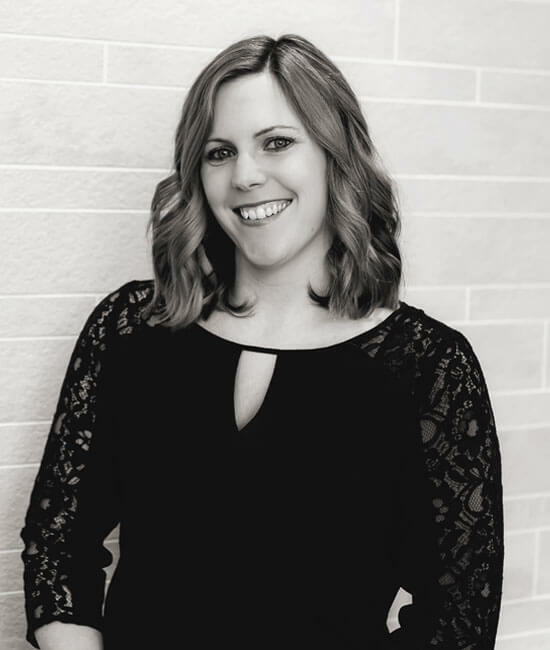 In 2017, Ashley was awarded Professional Remodeler Forty Under 40. When not holding things together at work, she enjoys spending time with her family, cooking, and watching reruns of The Office. With over 15 years of experience in construction supervision and planning on both residential and commercial projects, Robert joined the Templeton team in 2018. His attention to detail, time management, and knowledge of the industry has allowed him to settle right in and quickly begin making strides. Working closely with our project managers, Robert is able to maintain the high level of quality that our clients have come to expect. Robert is relationship minded and oriented strongly toward client satisfaction, which makes him a perfect fit with our team. In his time away from the office, Robert enjoys being outdoorsy and spending time with his wife and two young children. After many years of experience in different aspects of the building industry, Rich joined Templeton in 2013 as a carpenter. His positive attitude and attention to detail quickly proved beneficial and he was made Service Division Manager. He is attentive, knowledgeable, and willing to work with clients to find the most suitable solution for their home repair issues. Always on the go, if he’s not at work, you can find Rich coaching his son’s football team or taking his daughter to concerts. He enjoys reading, boating on Lake St. Clair, and smoking meats for his friends and family. 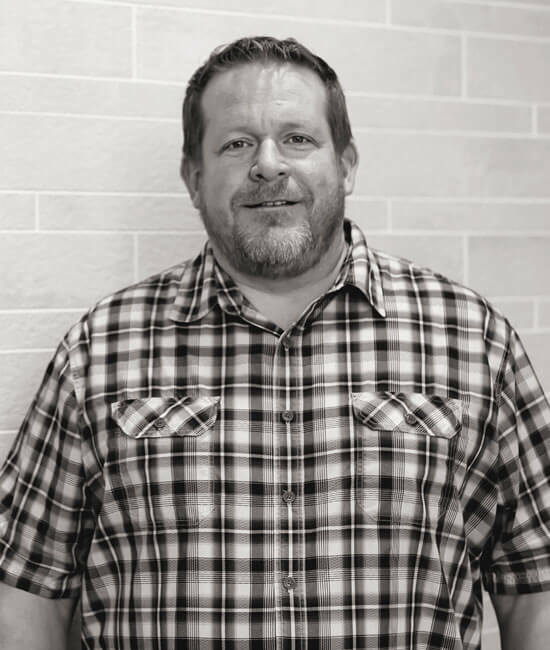 With over 25 years of experience in construction and having owned businesses of his own, Brian has a unique perspective on the commercial building industry. His wealth of knowledge and understanding of the many intricate details of both residential and commercial construction has been an asset to Templeton – first as he lead our service division and then moved on to head up our commercial division. When not working, you can find him working on his lake house in Pentwater, spending time with his family, and fly fishing. 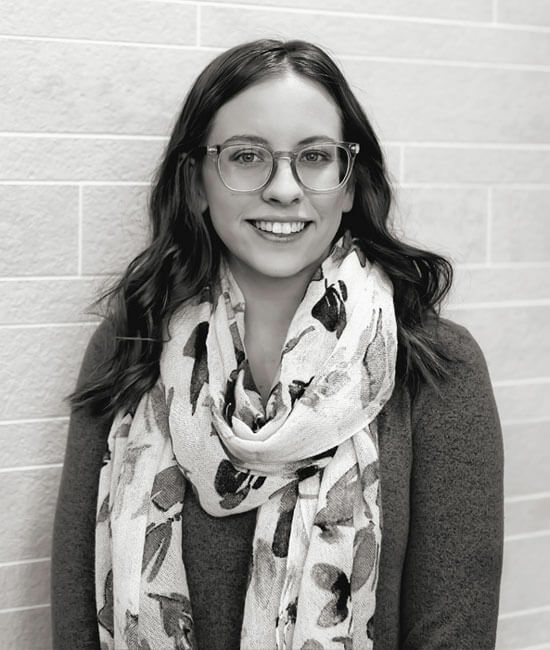 Beth came to us in 2018 with a bevy of experience in both the building industry and accounting. 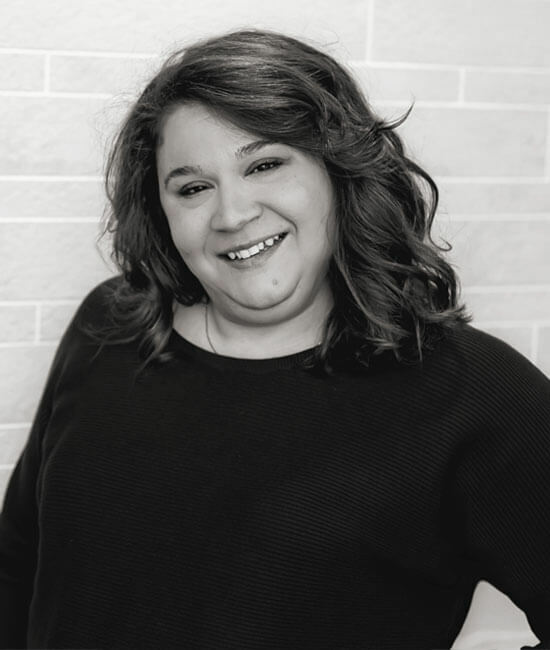 Born and raised in the Bloomfield Hills area, she’s been well acquainted with the local building industry from a young age. Coming from a prominent Birmingham based construction family, having once been a licensed builder herself, and holding a degree in accounting, she is perfectly suited to her position here. Away from the office, you can find Beth enjoying live music, watching fast things go fast, and spending time with her two children. Christy joined our team in 2015. She works with Rich to schedule and maintain our Service Division and provides administrative support to all of our supervisors. 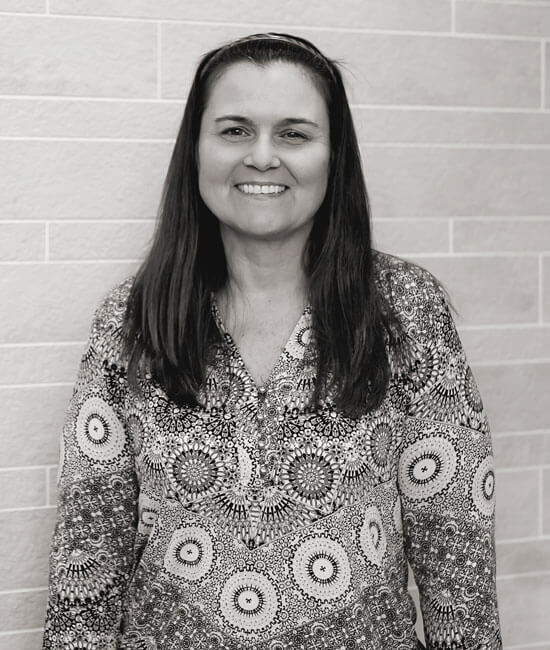 Christy has a background in hospitality, volunteer coordinating, and assisting executives which makes her a great asset to Templeton Building Company and our clients. She holds a degree in business and marketing from North Park University in Chicago. When not scheduling service for your home, she spends as much time as she can in Lake Michigan and Lake Huron, traveling to warm places, and cuddling with her nieces and nephews. With many years of front-facing customer service and administration experience, Caitlin joined our team in 2018. Hers is the friendly voice heard when you call, and the first face you see when you visit our office. She works closely with our sales team, managers, and estimator to quickly and efficiently work through the pre-project process. Her willingness to learn and take on responsibility has quickly made her an asset to our office. When she isn’t making lives easier at work, Caitlin enjoys developing her photography skills and cuddling with her many pets. Paul’s more than 30 years of experience, cheerful attitude, and understanding of the industry make him a strong asset to the Templeton leadership team. He’s able to put the key people in place on a jobsite, ensuring that the work is done to our standards and in a timely fashion. He creates strong relationships with those around him making collaboration easy. If not working, Paul is often found golfing, kayaking, or putting in work at his cottage on Lake Huron. 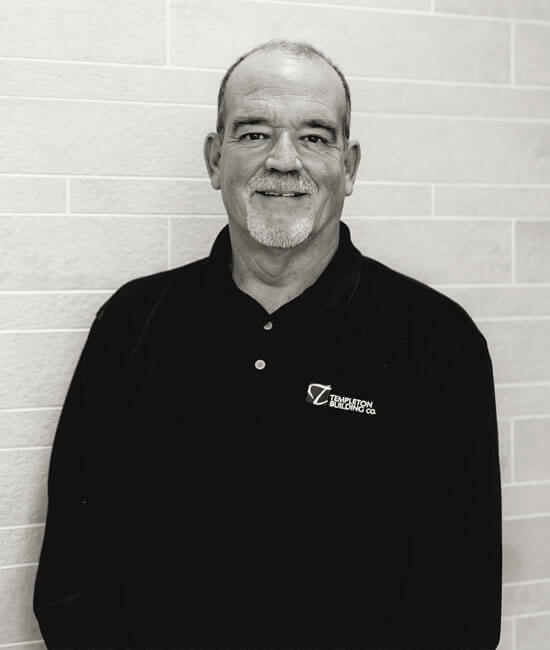 Since joining Templeton in 1998, Greg’s position progressed from carpenter to Project Manager, where he has been in charge of scheduling and overseeing the construction of new homes and remodeling projects of all sizes. From first demo day to move in day, his positive attitude as well as his thorough attention to even the smallest details is appreciated and creates trust with clients. Away from our job sites, you can find him golfing, fishing, or watching Michigan State sports. 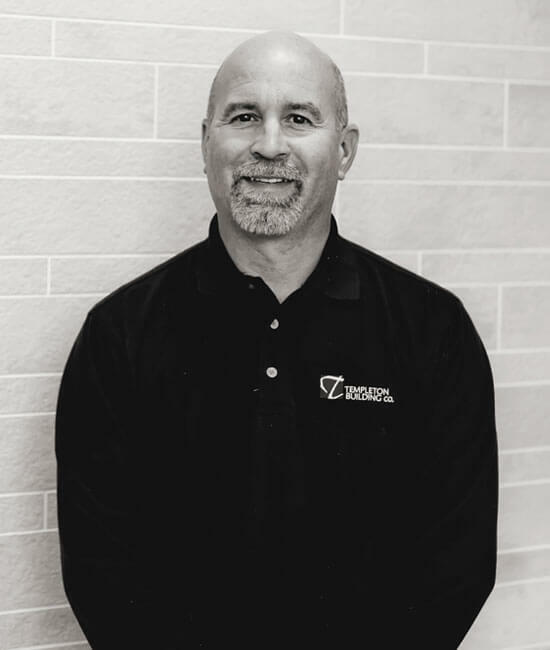 With years of construction experience already under his toolbelt and an intimate understanding of what it takes to manage a large residence, Fred joined the Templeton team as a carpenter in 2000 and was later advanced to the role of Project Manager. His ability to stay well organized and involved in each aspect of his projects coupled with his naturally friendly demeanor makes for positive experiences with our clients. Away from work, you can find him spending time with his beautiful wife and playing or watching sports. Our longest serving employee, Mike’s ability to manage the many facets of a project stood out and he was advanced to the position of Project Manager. After joining the Templeton staff in 1995, his knowledge of the industry and follow through has earned him a spot on the leadership team. 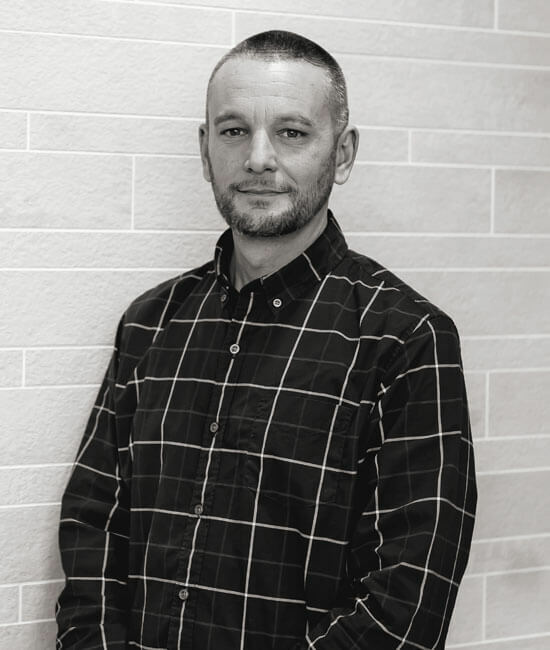 He spends his time working closely with our Construction Managers, both the residential and commercial, to make sure that the projects are completed to our clients’ desires. When not overseeing building projects, he enjoys traveling, cars, and spending time with his twin grandchildren. Always cheerful and ready to get to work, Mike has quickly made an impression here at Templeton. He joined Templeton Building Company in 2012 and is consistently courteous and reliable. He has extensive experience in finish carpentry that has come in handy in many of the various projects he oversees. He became a Project Manager in 2018 and is adding skills to his toolbelt every day. While away from the job, he enjoys hunting, camping, and spending time with his wife and their son.